"The children really enjoy this story, it is quite a long story for this age group however it keeps the children engaged and captivated! Following repeated reading (on daily requests!!) the children picked up on the repeated phrases and are able to join in. 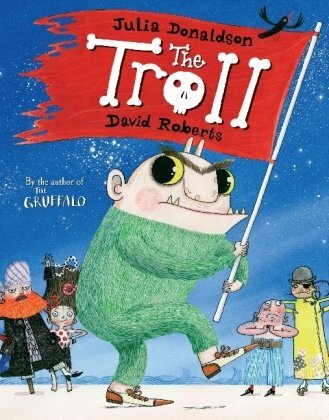 It has sparked a new interest in the unit about pirates and the children have initiated lots of activities they want want to do connecting with the story" - a must buy for all 2-3's! Both the adults and children alike have enjoyed exploring this story, it has captured the children's interest strongly, inspiring a huge creative project. 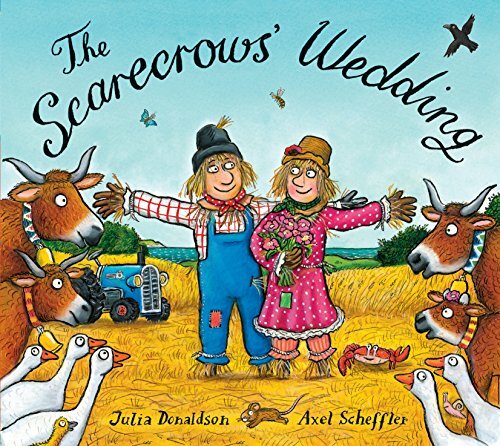 We have developed our own scarecrows and looked at the history of scarecrows. The children adore the story and it provides excellent opportunity for early reading skills due to its repetitive literature. Recommended for 3 - 5 year olds. Visually entertaining books that follow the adventures of either Pete or Polly as they show family what a big boy OR girl they are. Toddlers enjoy choosing their favourite potty and big boy pants in relation to the story. The stories bring relevance to the child's own experiences at this step in the cycle of adventure into 'growing-up' and independence.